Cover your glass! 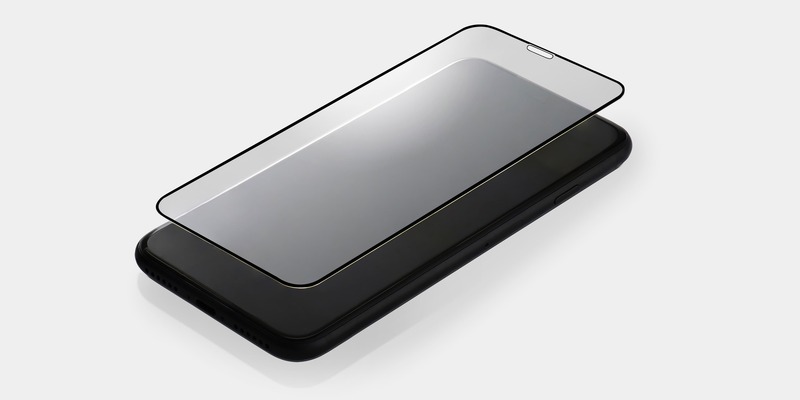 Protect your investment with this edge-to-edge screen protector from Totallee. That’s right, the makers of our favorite ultra-slim, branding-free cases offers premium protection for your iPhone’s display as well. They’re tempered glass protectors, meaning they are easy to install, extremely durable and look and feel a lot like your smartphone’s actual screen. That last part is what really sets Totallee apart from other screen protectors for me. It has a low profile, so it doesn’t sit on your iPhone like a bump on a log, and it feels like real glass. So as you are tapping, long-pressing and swiping across the protector, it feels like you are touching the iPhone’s actual screen, and not some tacked-on plastic cover—it really makes a difference. In the package you get the iPhone tempered glass screen protector, an alcohol wipe and a microfiber cloth to help with the installation. You also get a detailed instructions card, but to be honest, you don’t really need it. Applying the screen protector is as easy as wiping down your phone’s display, removing the backing from the protector and applying it to your device. 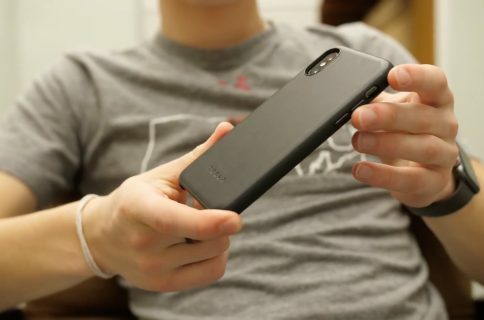 The screen protector covers your iPhone’s entire display and is fully compatible with Totallee’s excellent line of cases. 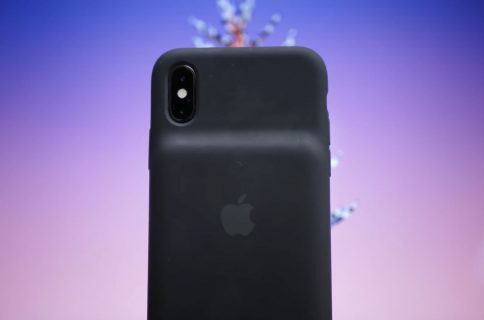 It also supports premier iPhone features like 3D Touch and Face ID, and is backed by both a 30-day money back guarantee and a two-year warranty. So if anything ever happens to the screen protector, Totallee will send you out a free replacement. 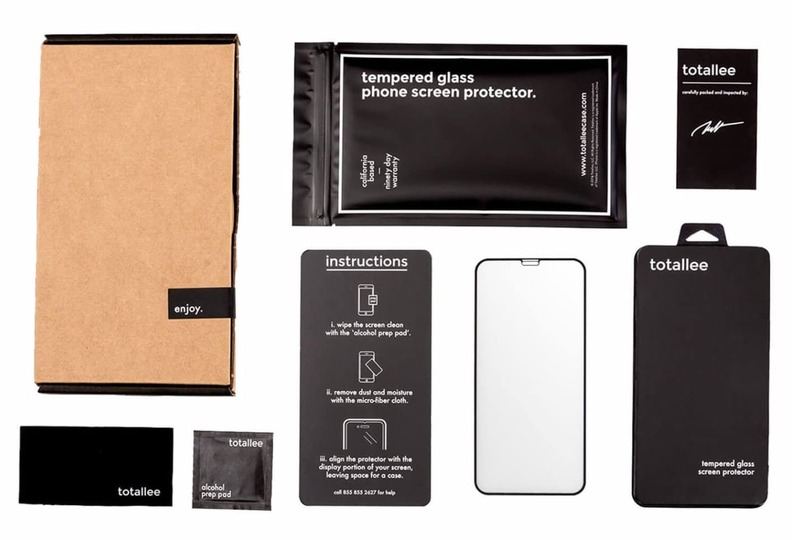 The Totallee screen protector is available for the iPhone XS, iPhone XS Max, and iPhone XR for just $25 on Totallee’s website. Shipping is an additional $5, but it becomes free with an order of $35 or higher. So if you ask me, you should pair the screen protector with one of Totallee’s ultra-thin cases. 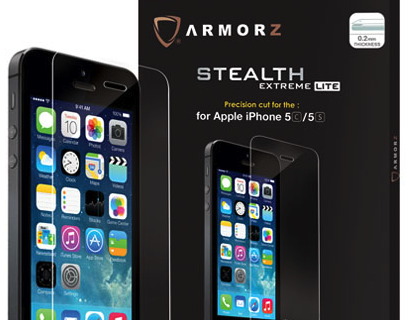 That way you get full protection for your iPhone without the bulk.